Believe it or not, spring is here (and summer is on its way)! 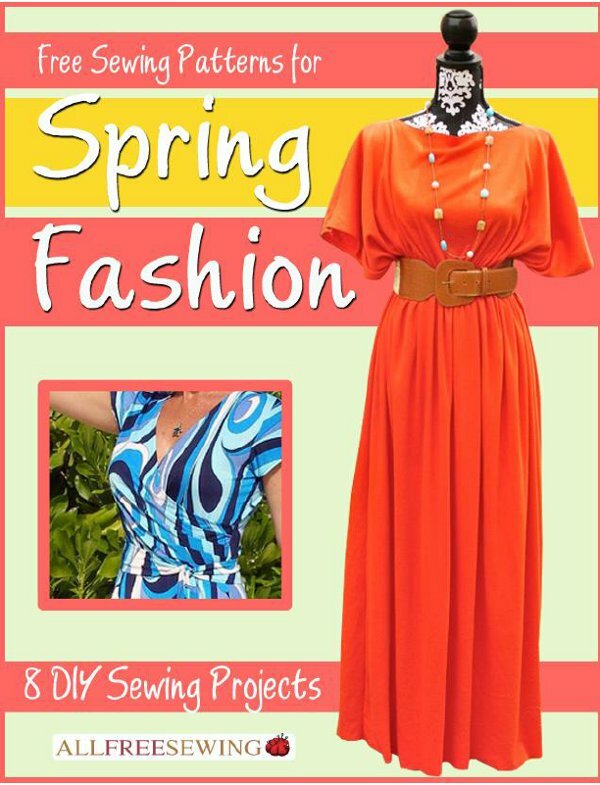 Now is the time to start looking for some sewing projects that you can wear when the warm weather arrives. 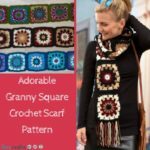 Although sewing and knitting are often associated with colder weather, there are plenty of warm-weather wearables you can create with fabric and thread. There’s a chance that cool weather might stick around a little longer, so consider this time to work on some new DIY fashion for the spring months. When it’s warm outside, the perfect outfit for your little one might just be a romper. 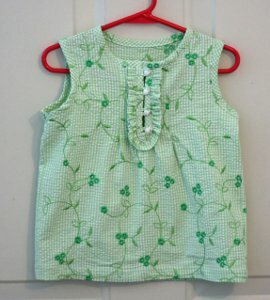 This romper is easy to make and you can choose whichever pattern of fabric you’d like. 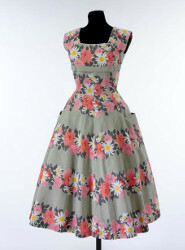 The pattern is adapted from an older pattern to make it more modern in appearance, with a shirred waist and ruffle neck. This pattern is simple and the tutorial, found on CraftFoxes, will lead you step-by-step through the creation of this romper. 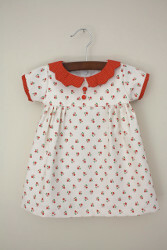 Choose a fresh, spring-colored floral fabric and create an adorable wardrobe item for your little one. 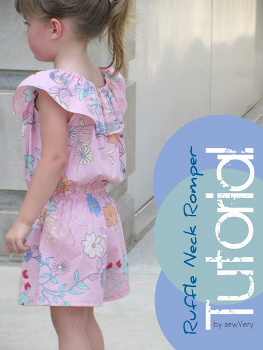 Get the Ruffle-Neck Romper sewing pattern. If you travel to the park, library, or work, you’ll probably need a bag to carry your belongings. 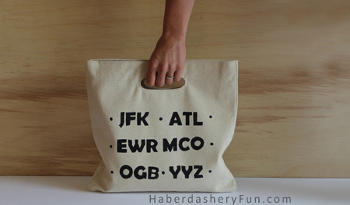 This bag is screen-printed with different airport codes to create a travel-friendly theme. 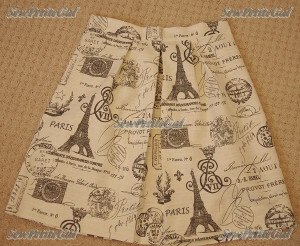 First, you need to sew the bag and its handle, then screen-print the letters on using a freezer paper method. For this project, you’ll need fabric, freezer paper, fabric ink, sponges, and some other crafting supplies. You don’t have to use airport codes for your decoration – use your own imagination for letting or images. Visit CraftFoxes for this tote bag pattern. 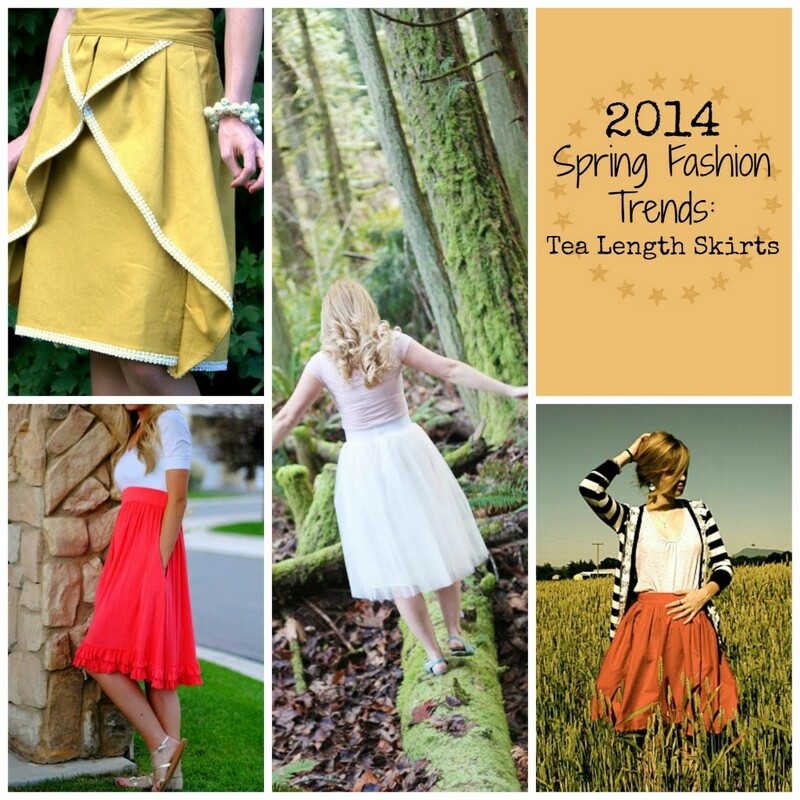 Springtime sewing means that summer is not far around the corner! Now is the perfect time to beef up your summer wardrobe. Did you know you can sew a bikini? It’s true! This tutorial on CraftFoxes will teach you how to make your own bikini, saving you time and helping you create an item that’s fitted especially for your body. If you’re learning to sew with new and different materials, this project would be a great introduction to sewing with Lycra, which is the material best suited for swimsuit patterns. For this project you’ll need enough Lycra to create a bikini for your body type and well as the lining, elastic, plastic “sew-in” boning, ribbon, and a clasp closure. 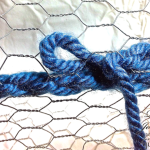 You’ll need specialized materials your own bikini and it might be a bit more difficult than other projects, but this CraftFoxes post offers a pattern to download and a clear tutorial. Check out this bikini pattern. 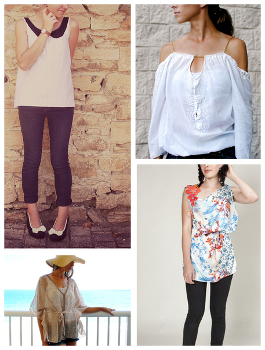 Everyone needs some flowing, comfortable shirts for the warmer months. 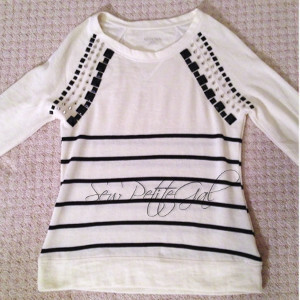 This post at CraftFoxes offers several different ways to create your own spring shirts as well as ways to adapt some of your old shirts for new uses. You can make a festival top from a men’s shirt that you have lying around the house or add a dip-dye ombre effect to any old shirt. 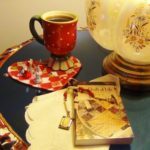 There are projects in this post that allow you to add crochet side panels, a Peter Pan collar or add ruffles to any shirt. 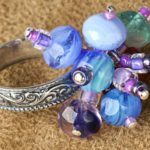 If you’re looking to update some old pieces and recycle them in the process, be sure to check these projects out! 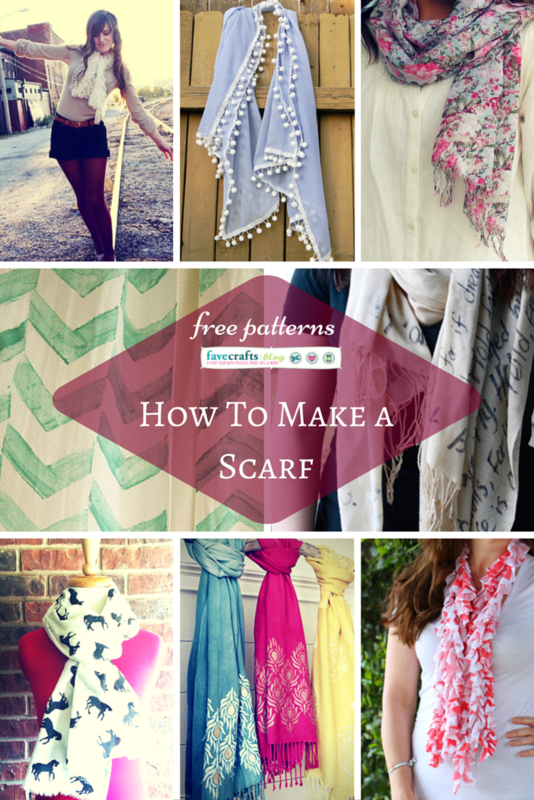 Find some free shirt patterns for women. 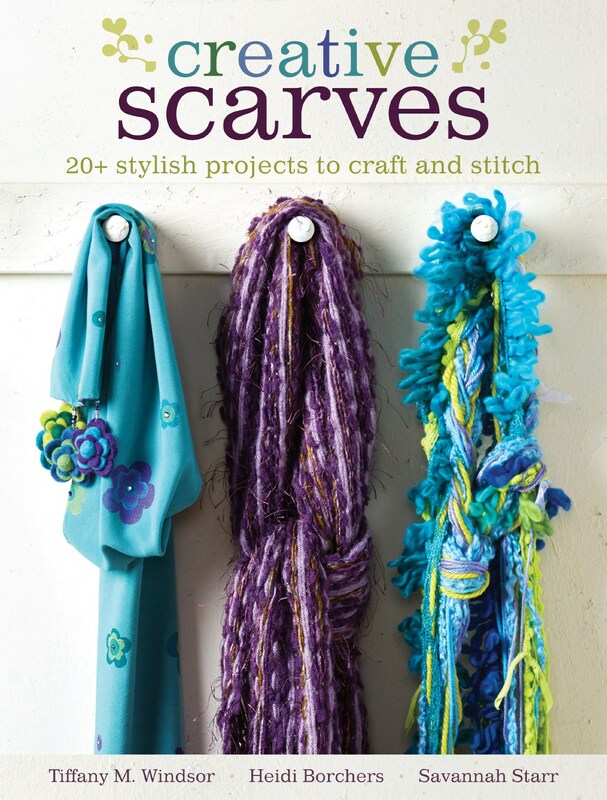 What projects do you want to sew up for spring? 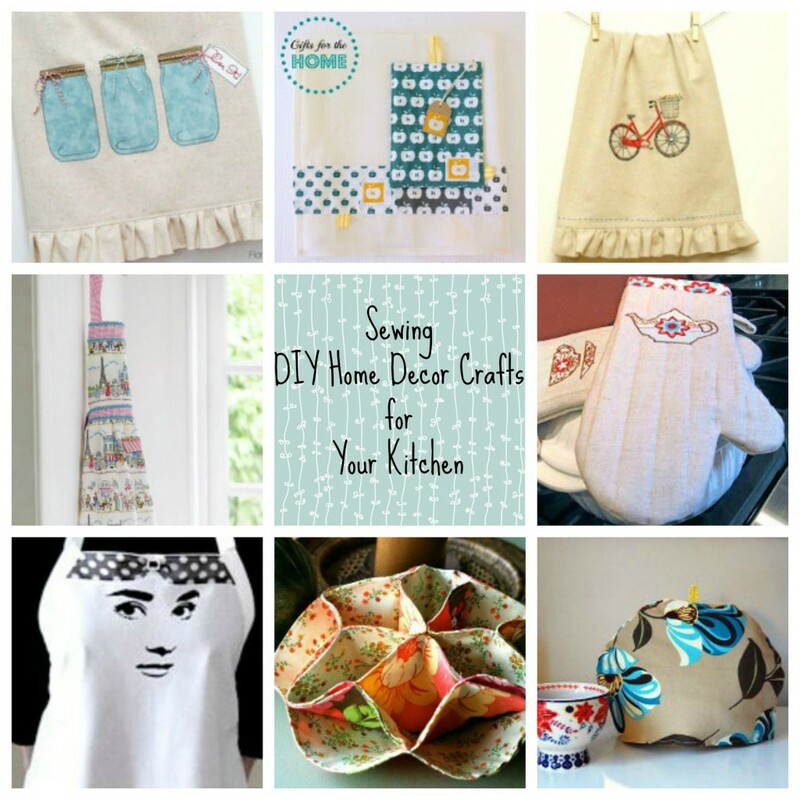 Start your Spring Cleaning with Easy Sewing Projects! Ah, spring cleaning. Every year it is a giant production that uses up weekends of healthy energy. You spend so much time organizing your life during these spring months just to end up right back where you started one year later. Don’t be discouraged! 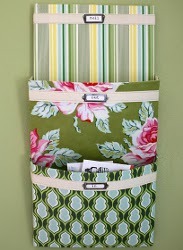 Instead, craft one of these easy sewing projects to keep your home organized! Say hello to warm weather with these spring cleaning ideas. 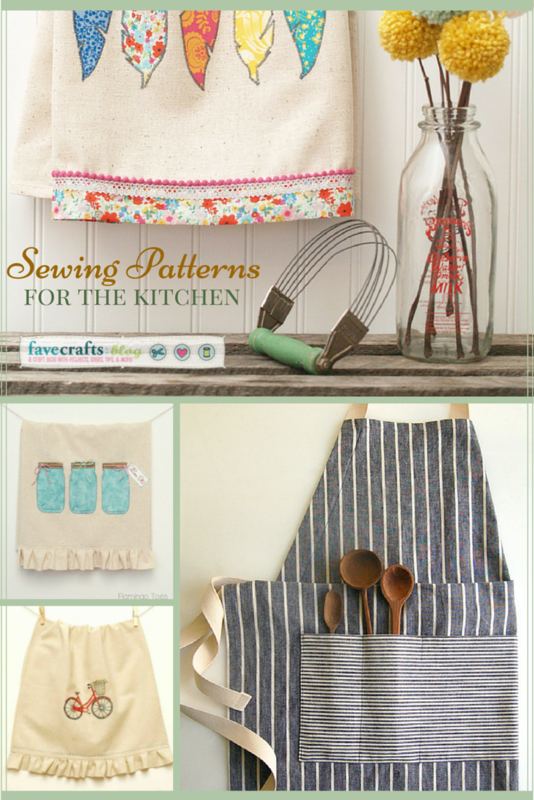 Get started by sewing a protective Adjustable Apron or one of these other 27 Free Patterns for Aprons. Follow this checklist for successful Spring Cleaning 2014. Let’s be real: the majority of spring cleaning involves throwing out all of that stuff you really don’t need. Say goodbye to those hoarder-like tendencies with the freeing action of throwing things away. While you’re at it, sew up an excellent new trash bag for disposing your junk in style. Try out the Hanging Trash Bag for a convenient solution. This trash bag is waiting at your side, ready for you to toss stuff into it. Another great option is the 20 Minute Clothespin Bag. 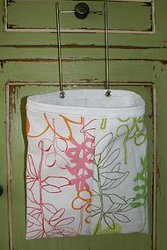 Transform a plain old clothespin bag into a simple trash receptacle that’s surprisingly cute and practical. No house is truly clean if there is any lingering dust! Send those dust bunnies on their way with your very own DIY Washable Duster. 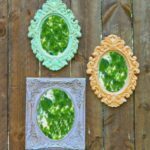 This project is easy to make and perfect for spring. Don’t throw away this duster when you’ve finished using it! Wash it and reuse it for a green solution to your spring cleaning. For another great duster that can be used over and over, check out the tutorial for these Reusable Swiffer Duster Cloths. 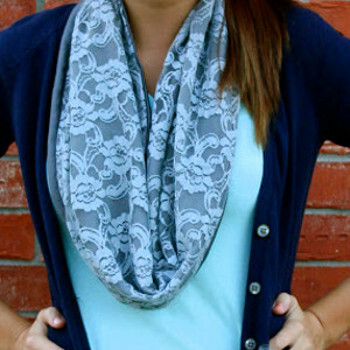 This is the perfect way to use up your scrap flannel. 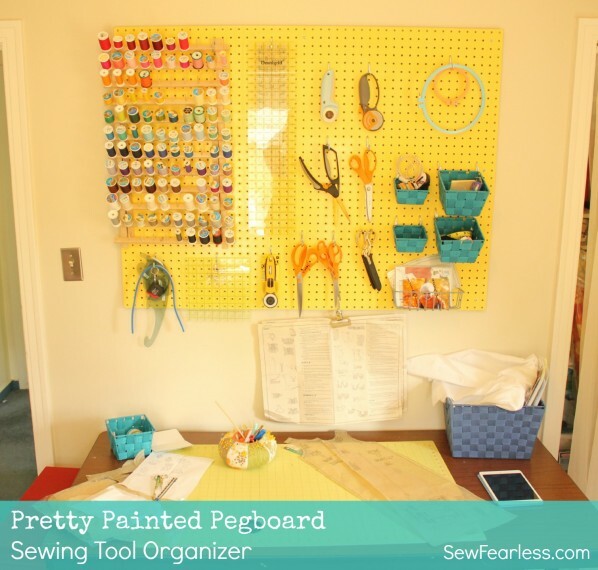 Clean out your fabric scraps from your stash and create a new cleaning supply in the process. There’s no use in tidying up your space if your floors remain grimy. Make your own Washable Flip Mop Pads for your favorite floor duster. 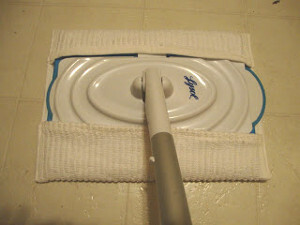 Instead of purchasing disposable pads for your flip mop, make your own for a fraction of the price. You’ll save money by washing these flip pads rather than throwing them out and buying new ones. 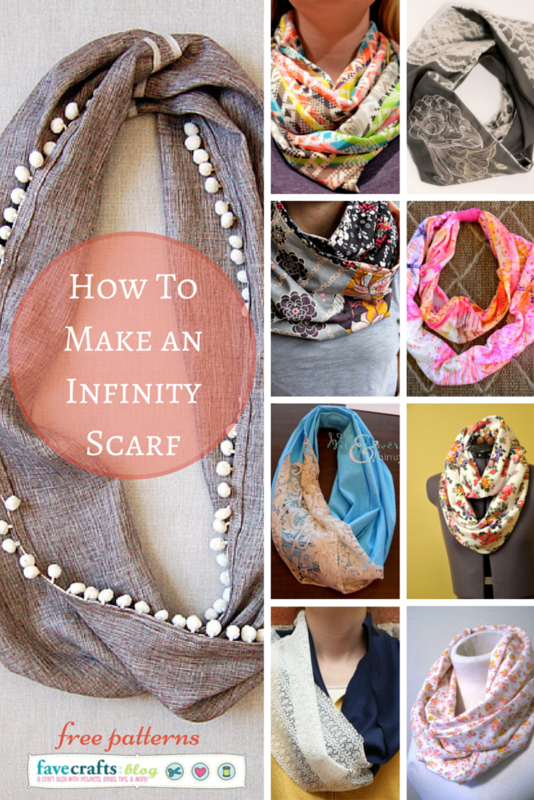 You can also upcycle some old socks to make another variation! 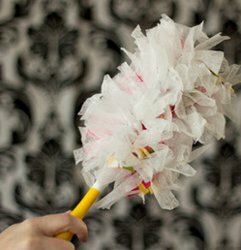 The Reusable Swiffer Sweeper is a marvelous way to repurpose a pair of socks that you won’t wear again. 5. Don’t Forget the Car! Let’s not forget the space that serves as your second home! Spring cleaning doesn’t just involved cleaning out your house. Be sure to tidy up the family car, too! 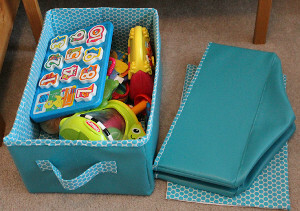 Organize your car with a few of these easy sewing projects. 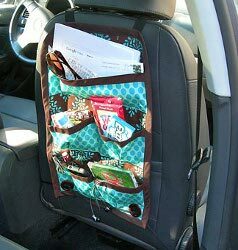 Make the Car Caddy for all of your on-the-go crafting supplies. Crafting a is a great way to stay occupied on long road trips, and this is a way to keep those crafting supplies organized! Be sure to keep those road trip snacks organized as well with the Cool Car Caddy Straps On To Headrest. 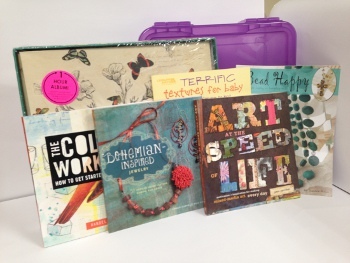 Colorful Spring Crafts Blog Hop Winner! 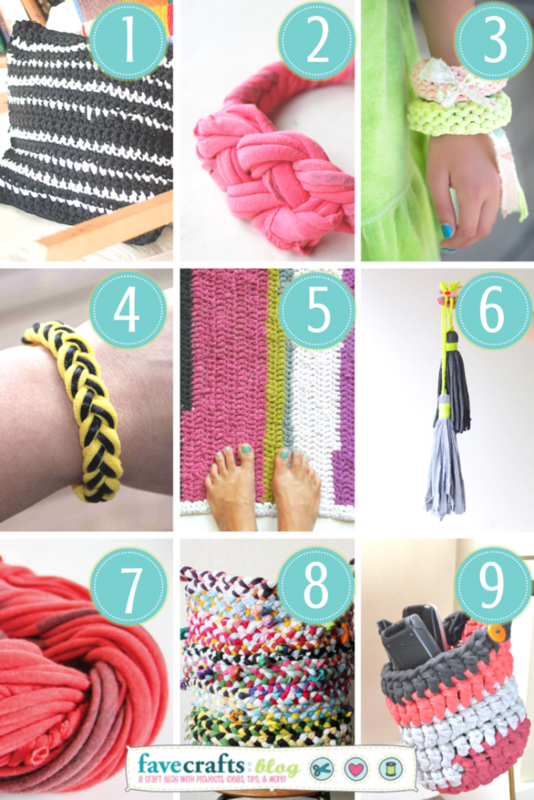 Thanks to everyone who participated in our Colorful Spring Crafts Blog Hop this month! 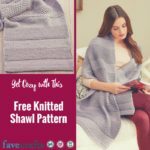 We challenged you to share your best spring projects with the FaveCrafts community and we randomly selected one winner to receive a mention and direct link in an upcoming FaveCrafts newsletter as well as an amazing prize package! 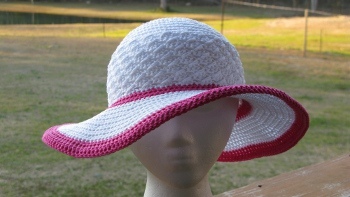 Kathy submitted this Summer Beach Hat! You can find the full tutorial on her blog, ELK Studio. Thank you to everyone who linked up for this hop! 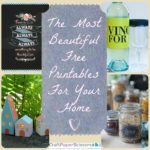 You can see all the submissions and find great spring craft tutorials by visiting the Colorful Spring Crafts Blog Hop post. 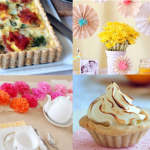 Colorful Spring Crafts Blog Hop – It’s Time to Vote! 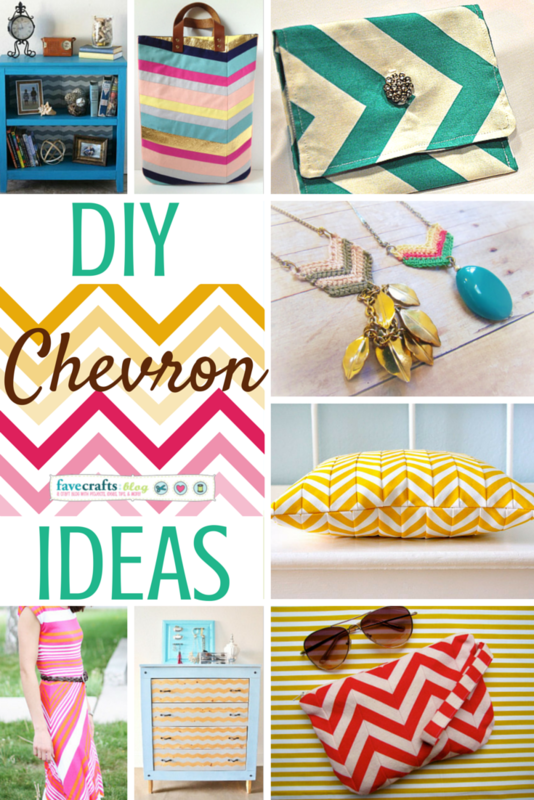 Our Colorful Spring Crafts Blog Hop has been going strong for a week and we’ve received so many amazing entries! In fact, there were so many impressive projects and we can’t pick a single favorite. That’s why we need your help – it’s time to vote for a winner! Cast your vote by clicking this link and help us decide who will receive a fantastic craft prize package as well as a mention and link in an upcoming FaveCrafts newsletter. Voting ends Thursday March 21st at 12:59 p.m. and a winner will be announced on Friday – be sure to cast your vote before it’s too late. 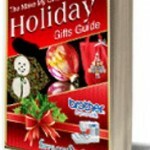 Also, share the Blog Hop post so all of your crafty friends can vote for their favorite crafts, too!